 Flomasta Elbows 28mm x 28mm 10 Pack is rated 5.0 out of 5 by 3. Rated 5 out of 5 by JPITS from Decent Copper Elbows These fittings work well and are reasonably priced. Rated 5 out of 5 by RJS77 from Good quality These elbows are good quality and work well. Good value for money. Rated 5 out of 5 by JamesH123 from Standard elbow can't go wrong Perfect for those 90deg joints, easy to solder and good value.